At May Heavy Equipment, you’ll find all the soil and asphalt rolling and compaction equipment you need. 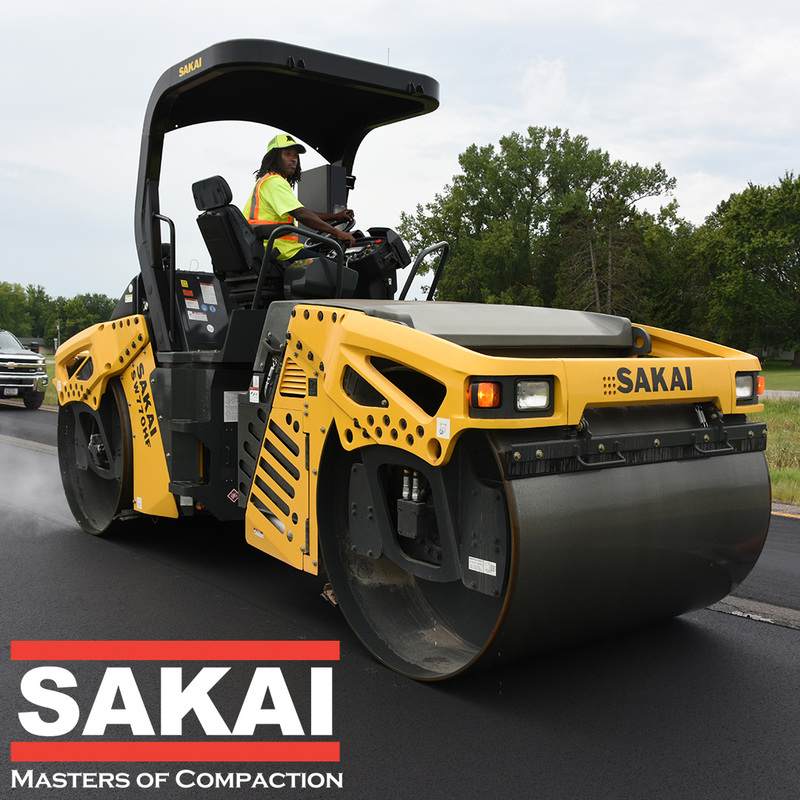 We carry new compaction equipment made by Sakai and Bomag, the industry’s leading manufacturers of asphalt rollers, soil rollers and more. 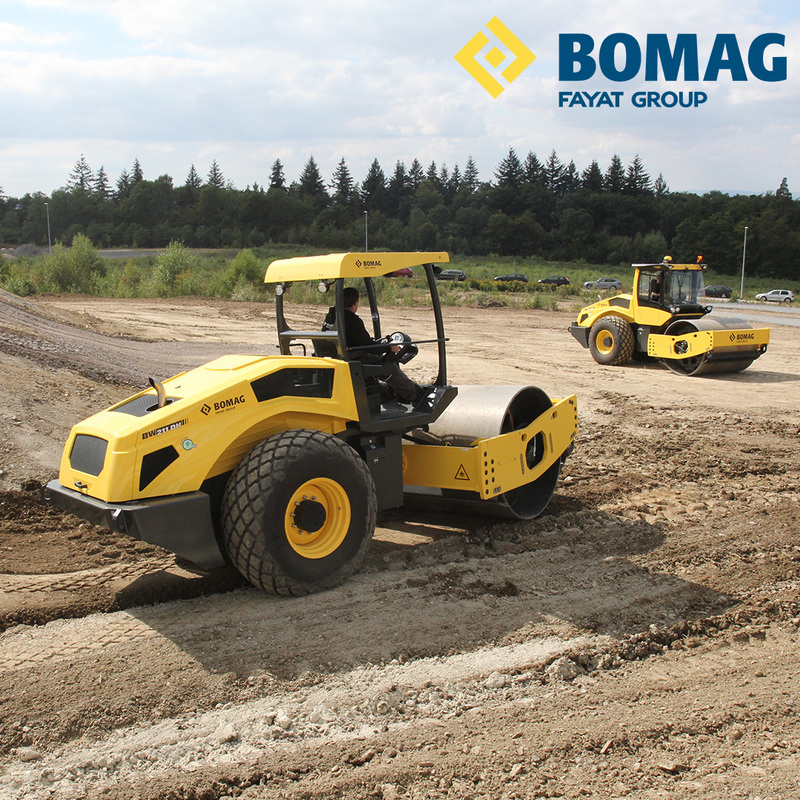 Whether you need to compact soil, gravel, concrete or asphalt, at May Heavy Equipment, we have you covered. 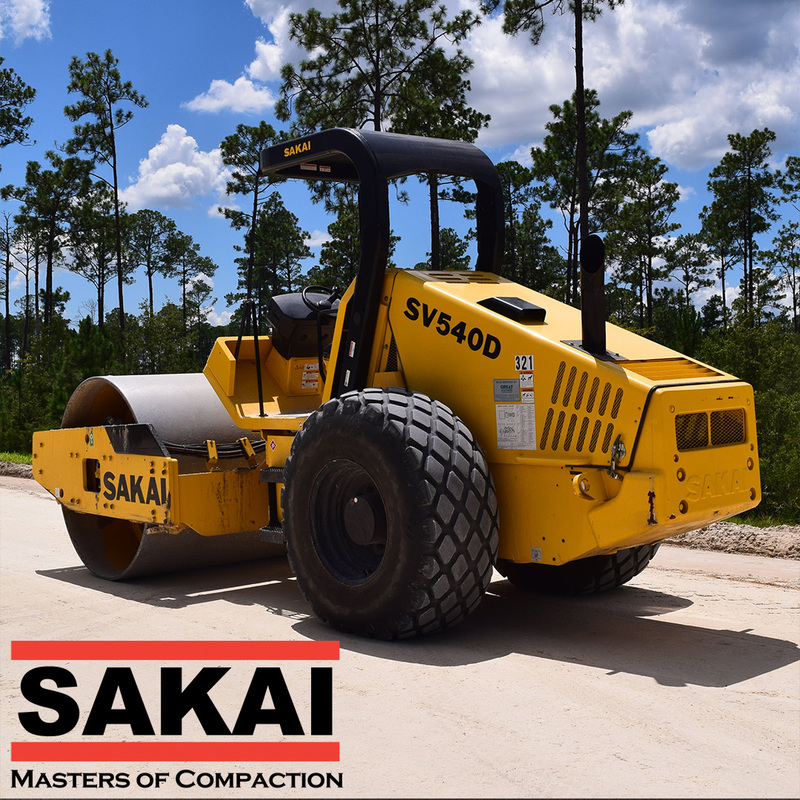 We are an authorized Sakai dealer in South Carolina and Bomag in both North Carolina and South Carolina for equipment, parts, service and warranty work, so you can trust that when we work with you, we’re in it for the long haul. Contact us today to set up a consultation with a sales representative and learn more about our new compaction equipment and rollers.